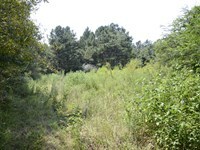 This tract lies in Northern Adams County and has frontage at the end of Kaiser Lake Road. 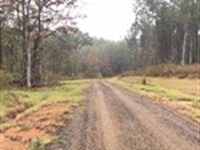 The terrain in this area is gentle to rolling hills and the tract has a mixture of open pasture land and mature hardwood timber. 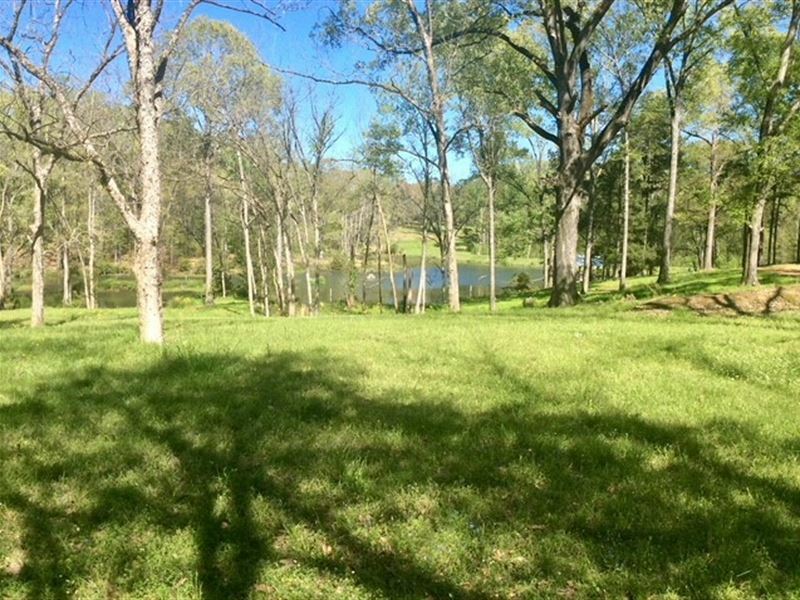 The tract also has a beautiful 3 acre +/- lake that is fully stocked with bass and bream. 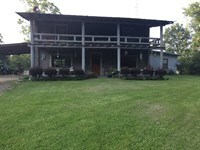 The lake has a large covered pier with outdoor plumbing and appliances. 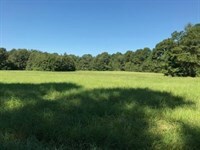 This tract is conveniently located approximately 4/5 miles north of the Natchez city limits and would make an excellent home site or recreational tract. 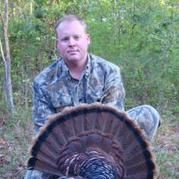 Deer and turkey are plentiful and utilities are available. 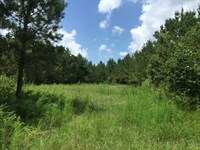 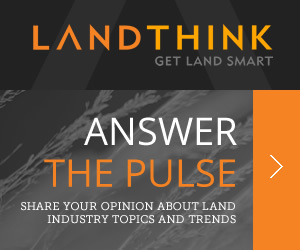 When calling broker, please say, "I found your listing Hunting Land With Fishing Escape on FARMFLIP."